‘Both of Us’, the new single from B.o.B featuring Taylor Swift has been out in the US for a few weeks now, but has only just got an official music video. It’s the best country-rap crossover since Tim McGraw teamed up with Nelly, and is an all-round great pop tune from the man who brought us ‘Airplanes’. 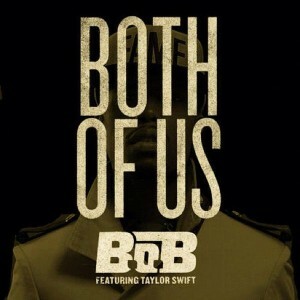 ‘Both of Us’ is the third single from B.o.B (Bobby Ray Simmons Jr.)’s second album Strange Clouds, which was released last month. The single gets an Irish release on July 20th.